NOTE: This article feature was originally posted two years ago … re-posting in honor and remembrance of the legendary boxing trainer Eddie Futch on the anniversary month of his passing … may his soul rest peacefully in heaven with the Lord. October 10, 2012 will be the anniversary date of the passing of Eddie Futch. Eddie was born on August 9, 1911, in Hillsboro, Mississippi, and passed away on October 10, 2001. He was a man that I consider to be the best trainer in boxing in my era of the sport. 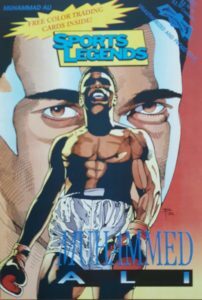 He trained or managed twenty two world champions, which included Don Jordan, Hedgemon Lewis, Bob Foster, Joe Frazier, Virgil Hill, Ken Norton, Alexis Arguello, Michael Spinks, Trevor Berbick, Larry Holmes, Riddick Bowe, Wayne McCullough, Montell Griffin, Marlon Starling, and Mike McCallum, to name a few. On a quarterly basis I always want to take the time to say thank you to a group of people that help make this website the success that it has become since I brought it to you in July 2007. These people are: John Boitnott (Web Master), Bob Quackenbush (Proof Reader & Photo Editing), Rusty Rubin (In Rusty’s Corner), Dave Wilcox (Glove2Glove), Jim Amato (Senior Boxing Writer), Tom Donelson (Member Boxing Writers Association), Kathy Kraft (Proof Reader), Phyllis Vincent (Proof Reader) and the many others who have contributed input with their article features and comments to this site. Johnny Ortiz and Steve Corbo are personal friends who offer their views and I respect both as they are pure boxing experts to the highest degree. 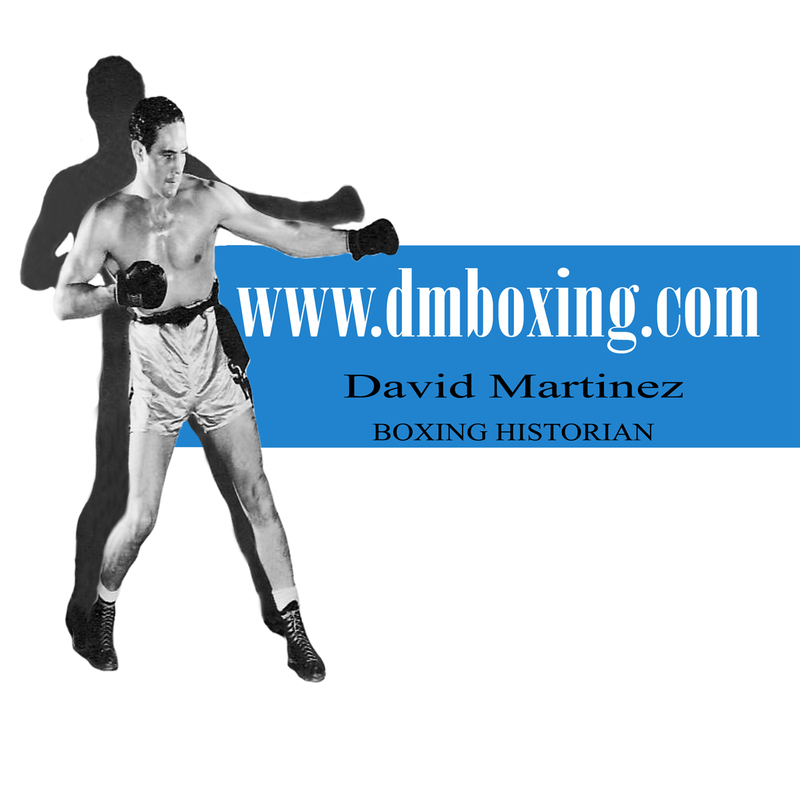 A thank you is also in order to John Palminteri (KEYT Newschannel 3 ABC-TV) for his outstanding photos and coverage on the recent Henry Calles professional fight at the Chumash Casino, Santa Ynez, California on August 16, 2013. With the recent passing of Ken Norton, I want to acknowledge that he was trained by the legendary Eddie Futch, who also trained 21 other world champions. Eddie trained four of the five boxers that beat the great Muhammad Ali; they were Joe Frazier, Ken Norton, Larry Holmes and Trevor Berbick. The anniversary of Eddie’s death is next week on October 10th; we lost Eddie in 2001. I would like to offer a prayer for a man that I consider the best trainer in boxing in my lifetime, Eddie Futch. NOTE: This article feature was originally posted two years ago … re-posting in honor and rememberance of the legendary boxing trainer Eddie Futch on the anniversary month of his passing … may his soul rest peacefully in heaven with the Lord. December 5, 2008 is the date that will mark the 50th anniversary of legendary trainer Eddie Futch’s first of 22 world champions in his remarkable career. Don Jordan won the welterweight championship on December 5, 1958 with a unanimous 15 round decision over Virgil Akins at the Olympic Auditorium, Los Angeles, California. 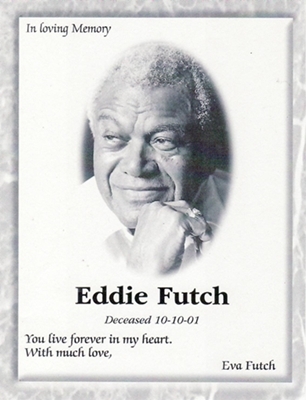 It was this past June 21, 2008, and I was the one chosen to be the presenter at the California Boxing Hall of Fame in the Posthumous Category for the man I consider the best trainer in boxing in our lifetime, Eddie Futch. Joe Louis, who had more successful title defenses (25) than any other heavyweight champion, heads up a list of twenty five inductees who will be enshrined into the California Boxing Hall of Fame for the year 2008.
who gave me what and when! of the late Eddie Futch. Most of the boxing world certainly knows who Eddie Futch was – he was without a doubt one of the all time top trainers and corner men in boxing… ever. 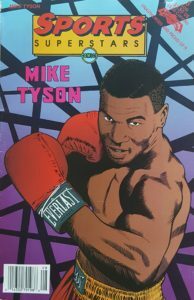 Arguello, Larry Holmes, Michael Spinks, Trevor Berbick, and Riddick Bowe – just to name a few.